Under the direction of the Restaurant Manager or Supervisor, delivers exceptional customer focused service through adherence to Pullman Hotels GroupPolicies and Procedures. 1. High school Degree in related subjects preferred. 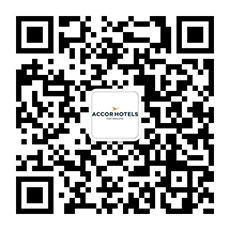 Please check www.accorhotels.jobs or www.雅高中国工作.com for all job vacancies.